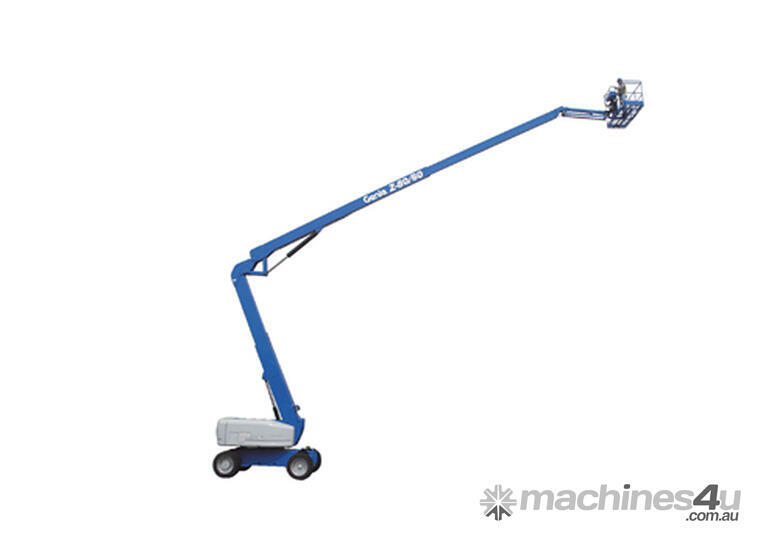 Get the reach and reliable performance you need to get the job done from the ever-growing line of Genie® articulating booms. 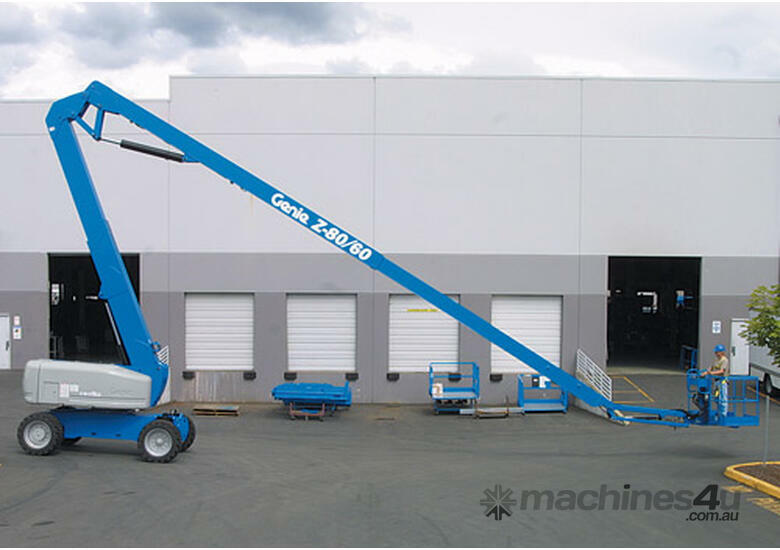 Electric or engine-powered – for indoor, outdoor or rough terrain applications – there's a Genie® lift for every job. 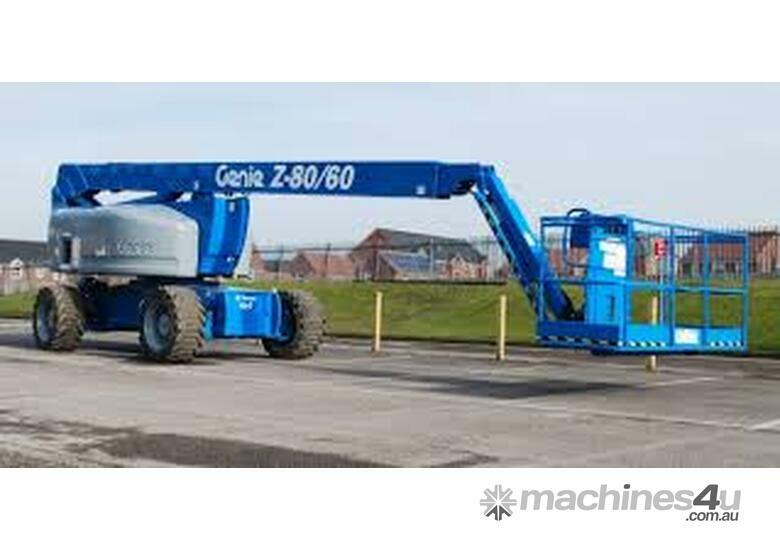 Genie® articulating Z™-booms provide the ultimate in versatility with up, out and over positioning capabilities for hard-to-access work areas. Rightquip are the market leaders in sales of new & used EWP equipment and scaffold. 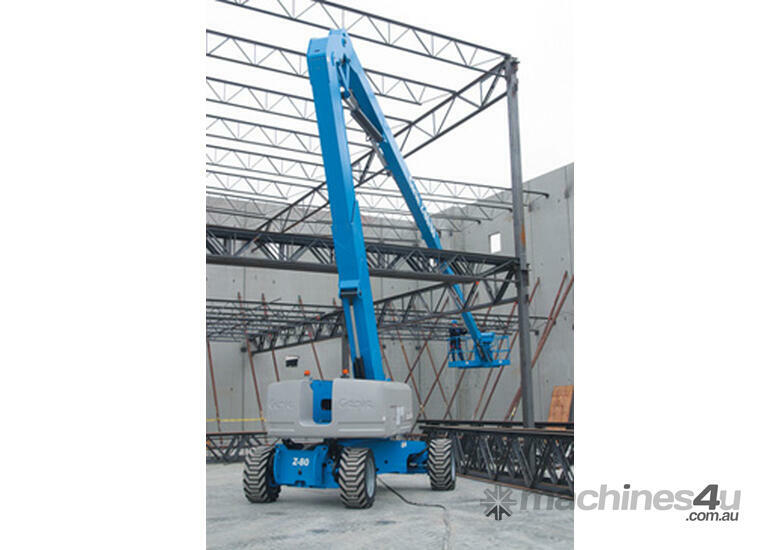 We are also the factory appointed, Authorised Merlo Tele-handler Dealer for the Sydney Basin and Regional NSW. At Rightquip we strive to be Australia’s number one provider of all facets of Access & Lifting solutions to new and existing customers. 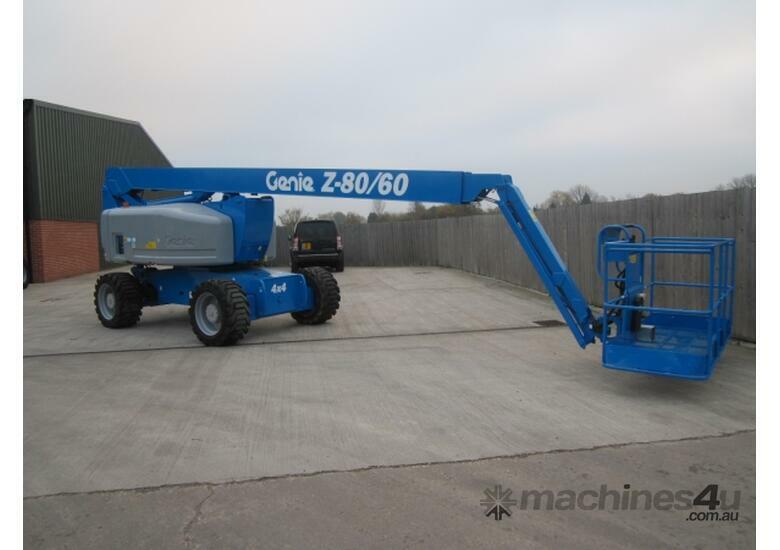 Our Sales & Operations team have a combined total of over 50 years’ experience in the access industry. 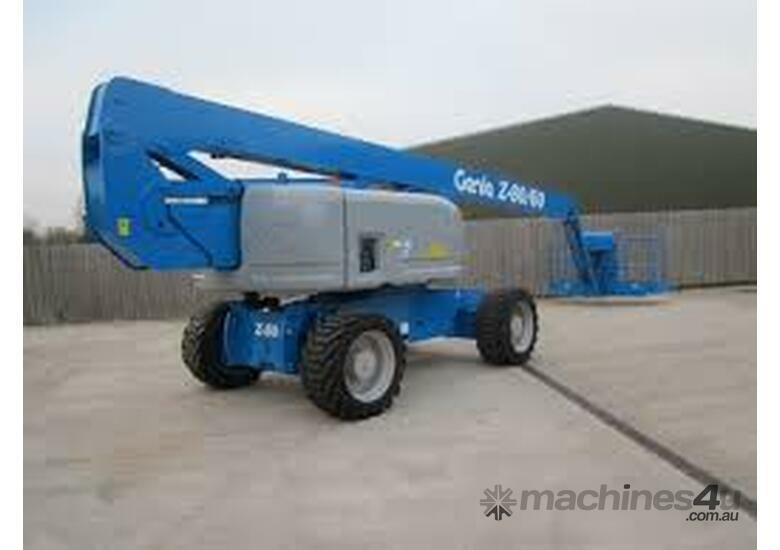 We are also fully backed by Rightservice, who specialise in 10 year re-certification of EWP equipment, preventative maintainence and scheduled servicing. 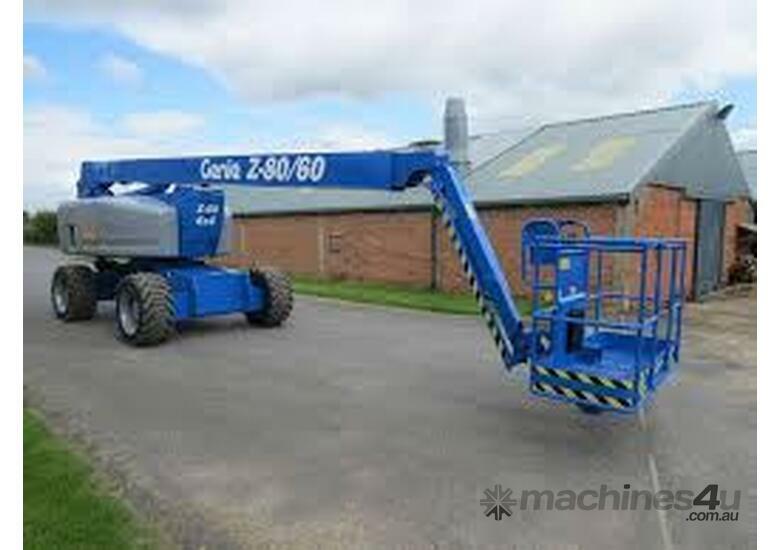 In addition to this Rightservice also carry out all Merlo warranty and service work in our area. 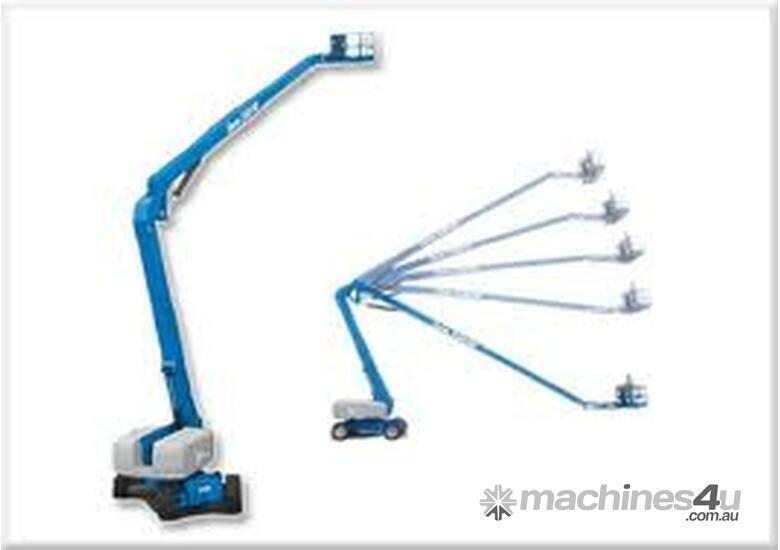 At Rightquip no job is too big or small, and we are happy to assist you in any of your equipment needs Australia wide. Need Transport? Then ask about our Nation-wide delivery service today. Call our team of specialists today on .